I've always had a love/hate relationship with hard rock. On the one hand I love bands like Alter Bridge, Silvertide and Crobot, but aside from those bands and a couple of others, I think it all kinda sounds the same. 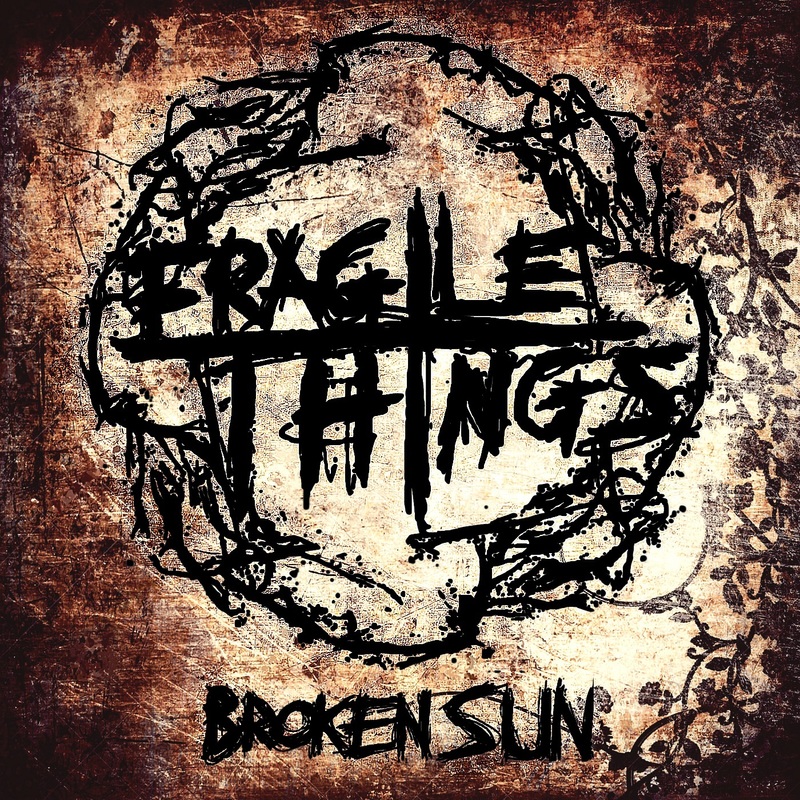 I was drawn to UK band Fragile Things because they share a love of a couple of the above mentioned bands. Their debut EP "Broken Sun" was released in February, so is still pretty fresh. They're also recently announced a main-stage festival slot at Amplified Open Air (Gloucestershire) alongside Puddle Of Mudd and Trapt, amongst others. EP opener The Enemy Is I is a solid slab of rock with strong vocals and lead work. In fact all of the musicianship here is of a high standard, though that comes as no big surprise when you consider that Fragile Things contains ex-members of UK rockers Heaven’s Basement amongst others. Open Cage is high-octane and while my choice of language in this review may seem cliched, at least the energy that’s put across by the band is not. Melodic and powerful makes for a good first impression. The title-track from the EP definitely reminds me of Silvertide in certain ways, maybe it’s because of the opening riffs. It’s also got a really catchy chorus that will get crowds singing along to it at gigs. So Cold is the kind of song a bands writes and plays when they’re on top form and I think Fragile Things may have hit their stride good and proper here. It’s punchy and confident, which is all you can ask for. I spent so long surrounding myself with extreme metal and punk that hard rock hasn’t really had a look in recently. I’m still not sold on much of it, but Fragile Things are decent and will get even better as they progress and release more music.